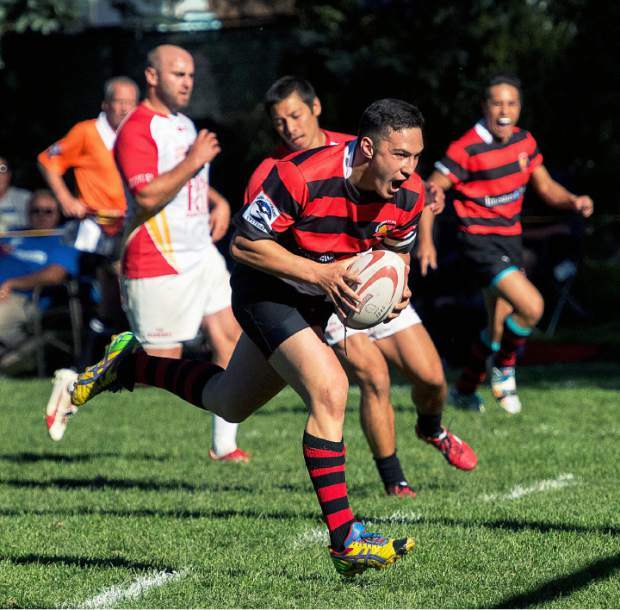 In mid-September, we always look forward to the return of Aspen Ruggerfest, and all of the attendant fun of watching burly athletes in no-holds barred rough and tumble contests - and that includes women as well as men! Ruggerfest is the world's only all-age, full-contact rugby tournament, and teams come from all over the world to compete. Champion rugby is on display for the entire weekend, rain, snow, or shine. The weekend forecast is for warm and sunny conditions - perfect for watching these stout athletes compete. Come and cheer on our hometeam, the Gentlemen of Aspen!